Gladys Marie McCullough Steele, age 68. Sunrise January 7, 1947 in Bryant, TX and Sunset November 11, 2015 at Arlington Court Nursing Home in Upper Arlington, OH. Gladys was employed at The Ohio State University Medical Center and attended New Salem Baptist Church. She was preceded in death by her parents Rev Early and Marie Rush Hines, first husband Sanders McCullough II, brother Earl Hines, niece Shrrie Renee Hines and special friend Gilbert C. Johnson. 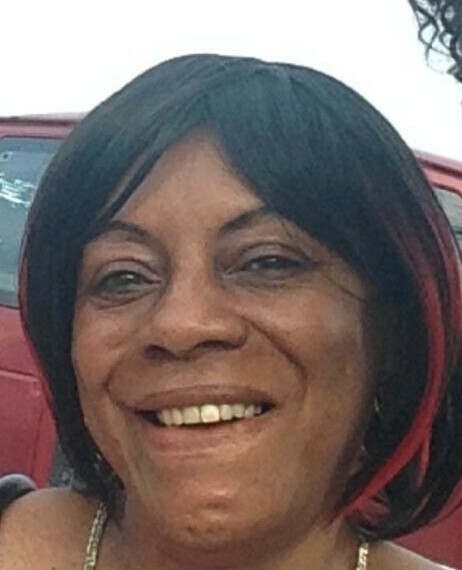 Left to cherish her memory, husband Christopher David Steele, daughters Lafayette McCullough and Amia Johnson, sons Sanders McCullough III and Earl Hines, brothers Ricky(Charlene) Hines, Wayne Hines, and Larry (Tina) Hines, 4 grandchildren, 2 great grandchildren and a host of other family and friends. Visitation 6pm and Funeral 7pm Wednesday November 7, 2015 at MARLAN J. GARY FUNERAL HOME, THE CHAPEL OF PEACE 2500 Cleveland Ave.
To the family of ms Gladys we offer our condolences to you in your time of sorrow May God continue to comfort you .